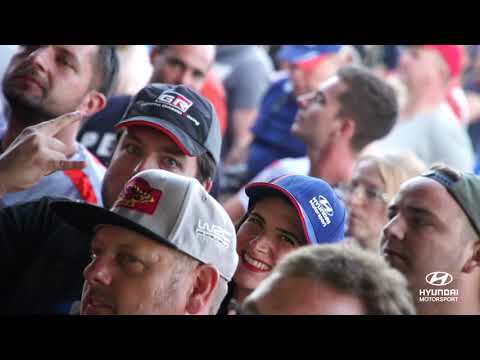 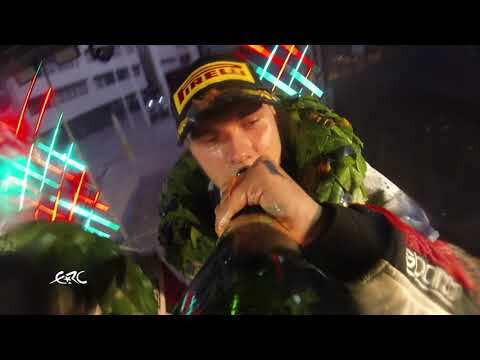 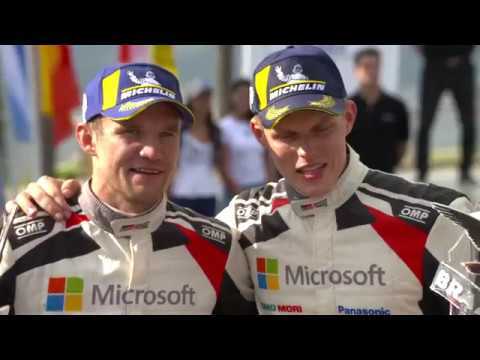 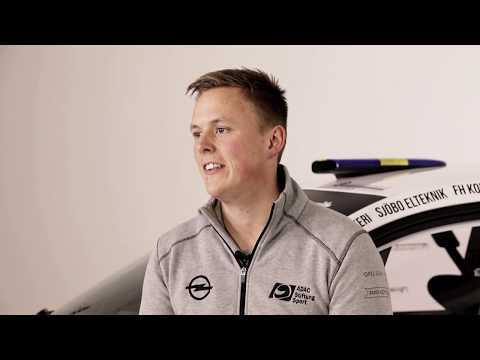 Tom Kristensson Motorsport - The Story. 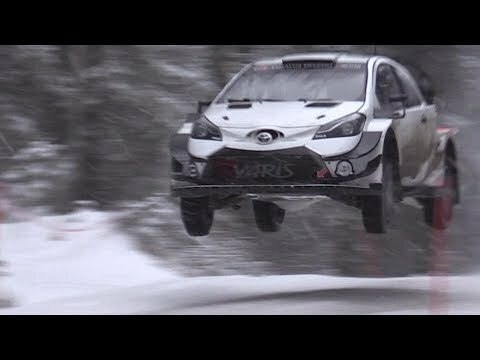 Jari-Matti Latvala / Toyota Yaris WRC - test day 19.12.2018. 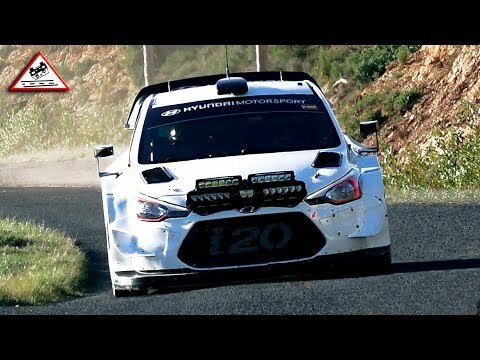 Rallye Monte Carlo 2019 Test Suninen Ford Fiesta WRC. 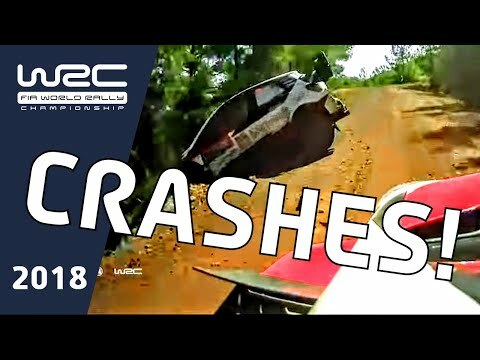 Test Rallye Monte Carlo 2019 - Sebastien Ogier (C3 WRC) (HD) DAY2. 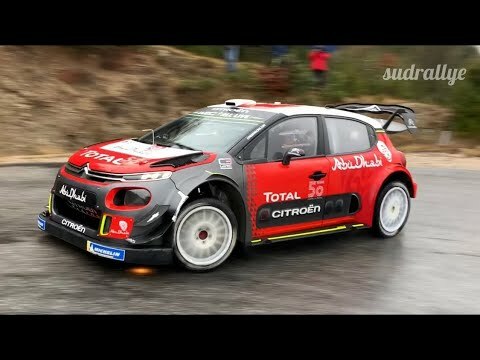 Citroën C3 WRC - Rallye Monte-Carlo 2019 Tests - Sébastien Ogier/Julien Ingrassia - Day 2 (HD). 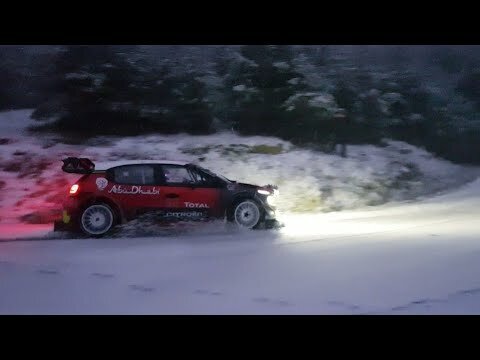 Snow Winter -Tests Monte Carlo 2019 - Sébastien Ogier - Citroën C3 WRC - Day 2. 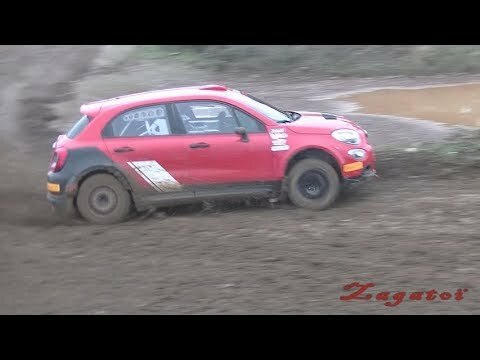 Nicolas Ciamin Tests Fiat 500 X Milano Racing. 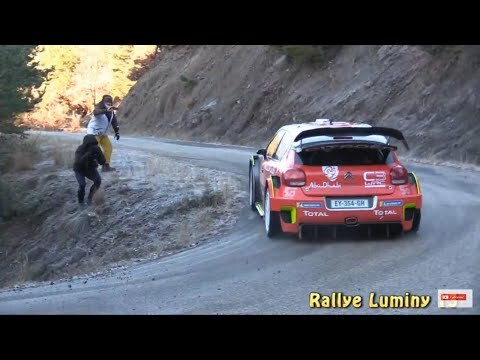 Rallye Monte Carlo 2019 Test Sébastien Ogier Citroën n C3 WRC.